The Vivo V series smartphones have become quite popular among users for their amazing designs and selfie-centric features. 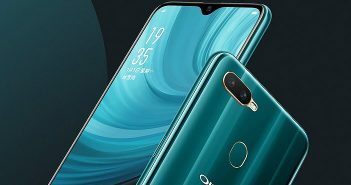 Recently, Vivo announced that it will be introducing a flagship new smartphone called the V12 Pro to its V series. 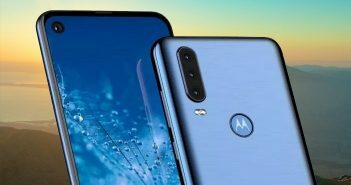 It is pretty clear that the smartphone will come as a successor to the V11 Pro. 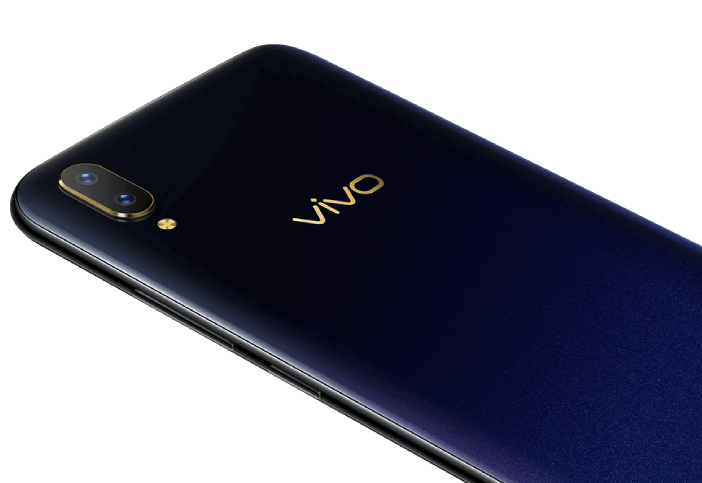 According to Nipun Marya, Director-Brand Strategy, India, the Vivo V12 Pro smartphone will launch in the first half of 2019. As of now, there has been no confirmation as to which smartphone will be added to the Vivo mobiles price list next year. Nevertheless, it is a safe assumption that Vivo will continue with its V series smartphones and launch the Vivo V12 Pro. Additionally, Nipun Marya also said that Vivo is currently working with Qualcomm to introduce a 5G smartphone in India. This will make Vivo among the first few companies to launch 5G mobile phones in India. What Can We Expect From Vivo V12 Pro? Even though there has been no revelation about the features and specs, here are some possible specifications. Vivo V11 Pro is one of the most affordable under-display fingerprint scanner mobiles in India. Staying true to its predecessor, even the V12 Pro smartphone will come with an enhanced in-display scanner. 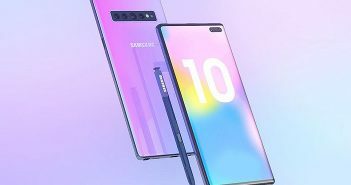 The smartphone is expected to sport a water-drop notch or a punch-hole camera in the display. Vivo V12 Pro is most likely to come with a powerful processor as compared to the V11 Pro which launched with Snapdragon 660. 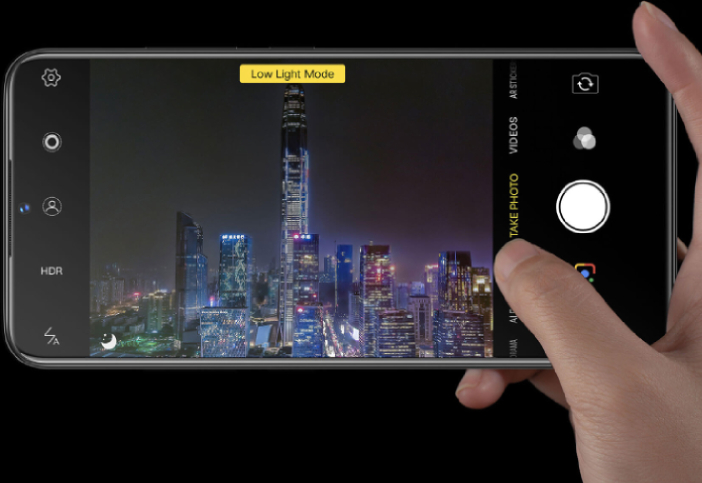 We can also expect a better and enhanced camera setup on the smartphone. Like the previous models, the smartphone is most likely to be a mid-range product. As of now, this is all we can predict from the upcoming Vivo smartphone. As we near the Vivo V12 Pro launch date, we can expect more specifications and leaks to surface online. But, we can expect the upcoming smartphone to have a similar design and specifications like the previously launched Vivo V series smartphones.